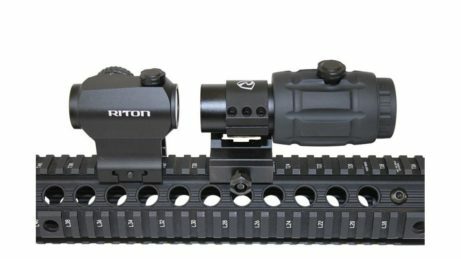 The perfect companion for our RRD or RMD red dots sights or sitting behind any number of other red dot options. 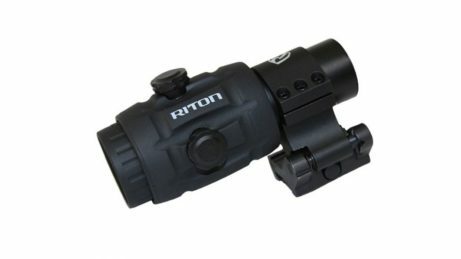 You will love the glass clarity, ease of use and simple but positive side swing locking system. 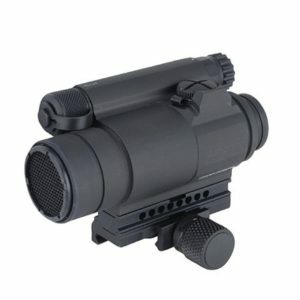 Its there when you need more magnification or swing and lock it to the side when you don’t. 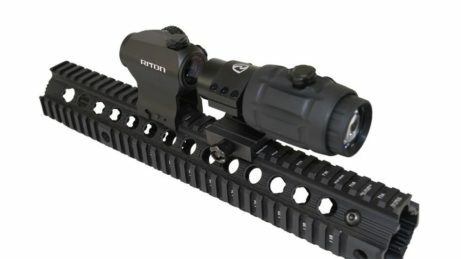 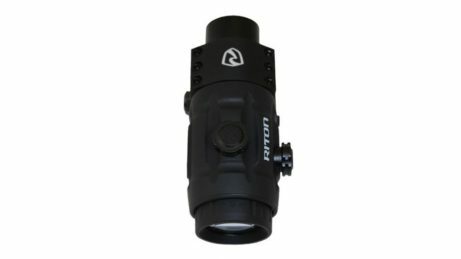 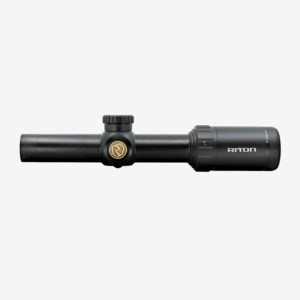 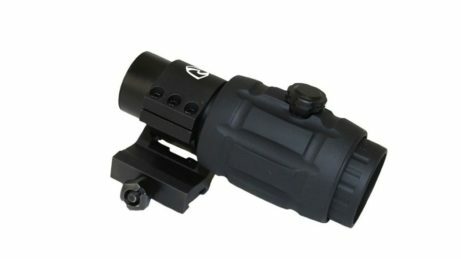 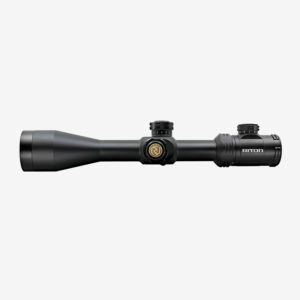 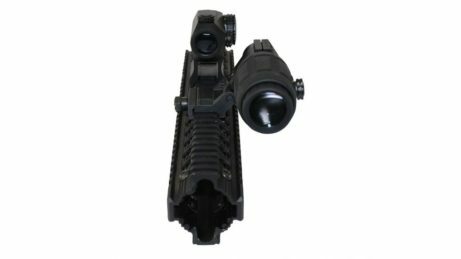 This magnifier is going to make you love your red dot optic again.